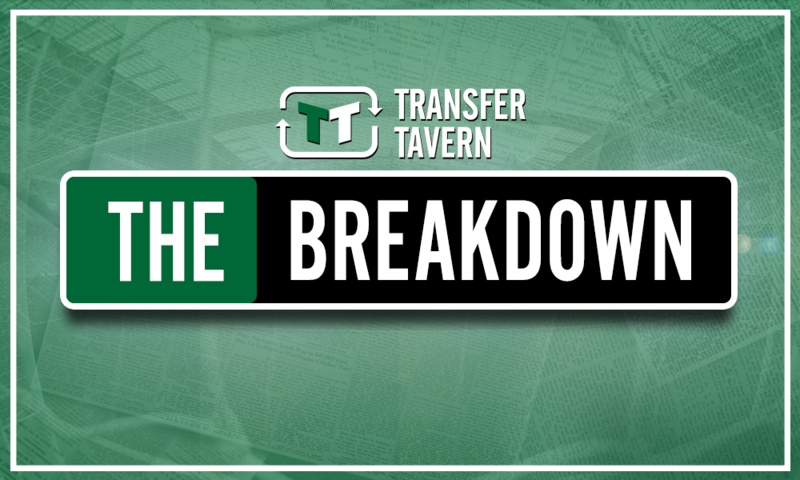 Transfer blow could surely have dire consequences for Leeds United | The Transfer Tavern | Where football transfer rumours fly or die! Yep it’s that time, plenty of Leeds fans have gathered in the Tavern once again to hear the latest transfer rumours swirling around the Yorkshire club. There haven’t been many announcements made yet for Leeds. So far the club have only signed Lewis Baker to their ranks and are in dire need of a few more bodies for the squad. They need a striker up front and a goalkeeper. One of the names linked with a move to the club to fill the position between the sticks is Manchester City goalie, Angus Gunn. The highly-rated goalkeeper is apparently on the verge of joining Southampton on a permanent deal according to the BBC. The England under-21 international spent a year on loan at Norwich City last year and had been a target for United but it seems the club have now lost out on another target. Although it’s still too early to give any immediate evaluation on Leeds’ transfer business, time is ticking for the club to get some new players in ahead of the new season. Leeds desperately need a new man between the sticks and it seems like their hunt for a new goalie is going to take some time. Gunn is a young goalkeeper and would’ve been a super signing for Bielsa. It now seems the club are focusing on trying to bring in Jamal Blackman on loan for the year. The Chelsea goalkeeper is a solid temporary ‘keeper albeit Angus Gunn would’ve been a potential long-term star for the club.